An air route linking Vinh International Airport in the northern-central province of Nghe An and Bangkok in Thailand will be reopened on February 23 according to local authorities. The Nghe An Provincial People's Committee said on February 11 that the reopening of Vinh - Bangkok flight route was part of a co-operation plan between Thailand and the northern central region of Vietnam. "It will help facilitate economic and tourism development in Nghe An and some neighbouring provinces of Thanh Hoa, Nghe An and Ha Tinh," the committee said. Speaking with the Vietnam Investment Newspaper, vice president of Nghe An Province's People's Committee, Huynh Thanh Dien they would co-operate with Vietravel Company and Vietjet Airlines to relaunch two return charter flights a week between Vinh and Bangkok from February 23. The Vinh-Bangkok flight route was first launched in 2016 but was then suspended due to losses. 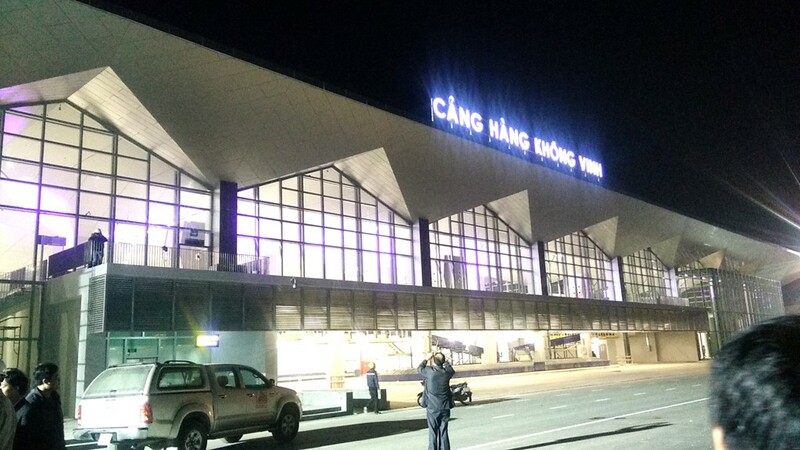 Currently, Vinh International Airport is operating five domestic air routes to HCM City, Hanoi, Buon Me Thuot, Lien Khuong and Pleiku with a total 16 flights per day. The airport sees an annual passenger rise of 15%.